We are happy to undertake as much or as little of a project as each client requires. From providing a kitchen for you to finish and fit yourself, to undertaking a complete kitchen renovation. We will listen to your requirements throughout each stage of a project to ensure complete satisfaction with the end result and based on our own 20 years experience we can offer advice regarding kitchen design, material choices, suitable appliances and colour combinations. Clients are urged to visit our premises where you can see examples of our furniture together with samples of worktop, tiles, floors and appliances all displayed in our showroom. A tour of our workshops is also welcomed where you can examine work in progress. Before designing your kitchen, a consultation is arranged, giving us the opportunity to listen in depth to your requirements. 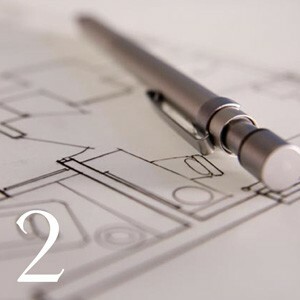 This usually involves a site visit to your home so that accurate details of your kitchen can be taken and empathy for the location can be established. 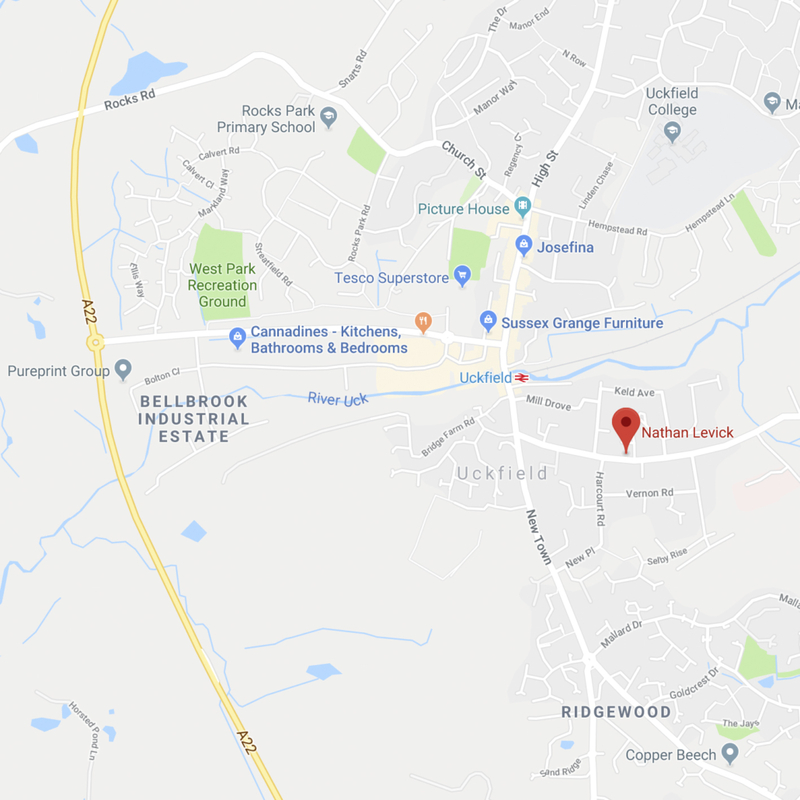 Approximately 14 days after our visit a design will be provided together with a detailed breakdown of costs to manufacture and fit your new Levick Jorgensen kitchen. We then encourage a visit to the studio where you will be taken through the design at length and all options and alternatives can be discussed. 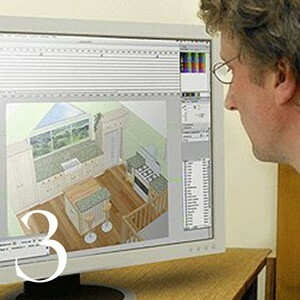 We have established links with all trades; and can recommend tradesmen required for all stages of a kitchen project. We rely on trusted relationships which have developed over 20 years and recommend only those we trust implicitly with our work and, more importantly, with your home. If preferred we can project manage an entire installation which ensures peace of mind and a seamless exercise from start to finish. 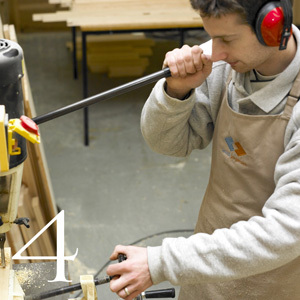 Once you are happy to proceed our craftsmen will begin to select and shape the timber required to manufacture each unique component of your kitchen. 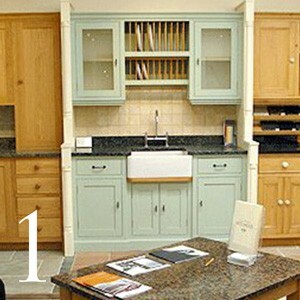 To craft a complete bespoke kitchen takes up to eight weeks, depending on size and complexity. 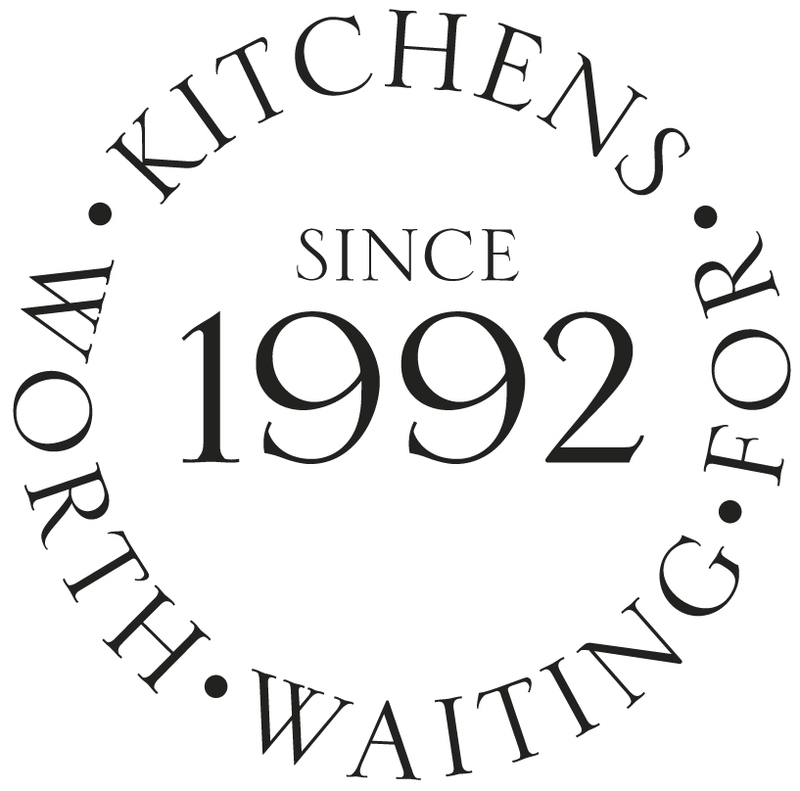 To ensure you are guaranteed of our full attention we make only one kitchen at a time. 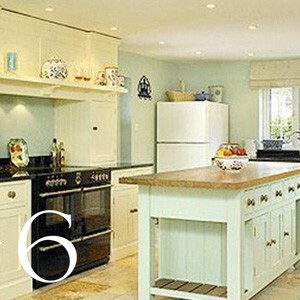 Your kitchen will be fitted in approximately 7 days, depending on size and complexity. Granite or marble work surfaces will take a further 10 days for our stonemasons to fit after making templates. 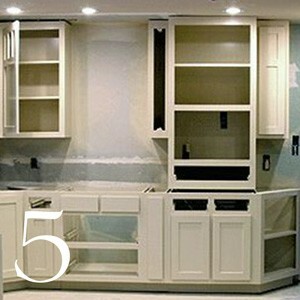 Painted kitchens will have a final coat applied after installation, which may take our specialist decorators 2 -3 days. It is our policy to preserve the environment of your home and to cause as little disturbance as possible throughout the process. Once installed all that remains is for you and your family to enjoy the design, function and attention to detail of your new Levick Jorgensen Kitchen.